Telecom minister Ravi Shankar Prasad, on 25 August, asked operators to optimise their networks to curb the menace of high call drops. 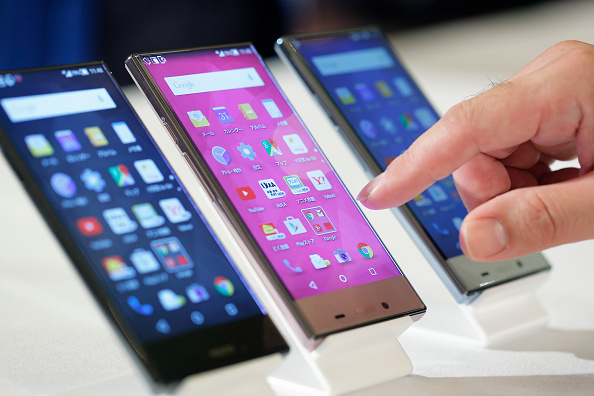 Speaking at a South Asian Telecom Regulation Council held in Greater Noida, Prasad said that the government would extend full support on policy front to telecom operators, but needed the latter to 'reinforce their system' and optimise their networks. The minister's statement came a day after Prime Minister Narendra Modi expressed concern over rising call-drops, and asked officials to address the issue on urgent basis. Meanwhile, speaking at the same event, Telecom Regulatory Authority of India (TRAI) chairman RS Sharma said a consultation paper on call drops would be issued in a fortnight. 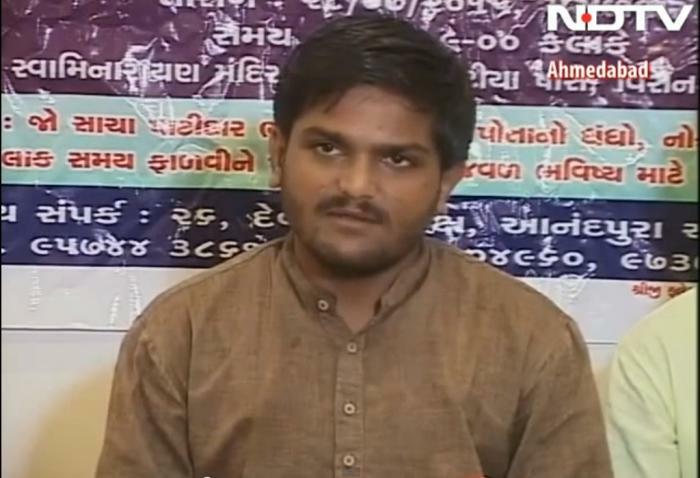 Hardik Patel, who is leading an agitation demanding reservations for Gujarat's powerful Patel community, has been detained by the Ahmedabad police for extending his mega-rally in the city beyond the permitted time. The 22-year-old had been granted permission by the local administration to hold his rally at a local Ahmedabad ground on Tuesday, 25 August. However, Patel announced a 48-hour hunger striker at the venue during the event, which has resulted in his detention for 'unlawful assembly'. Earlier in the day, Hardik Patel had issued a warning to the ruling BJP state government, saying the party would lose its mandate in the 2017 elections if the demands of the Patel community weren't met. Prime Minister Narendra Modi on 25 August expressed concern over the "political and social instability" in Nepal and asked the political leadership in Kathmandu to resolve all outstanding issues through dialogue among all stakeholders through widest possible consultations. Modi, who called up Nepal Prime Minister Sushil Koirala, also expressed sorrow at the loss of lives in the violence in Nepal and extended his condolences to the families of the deceased and the people of Nepal. At least 11 people including 7 policemen were killed and more than 100 injured in a violent clash on Monday in western Nepal's Kailali district between security personnel and protesters demanding a separate Tharuhat province. 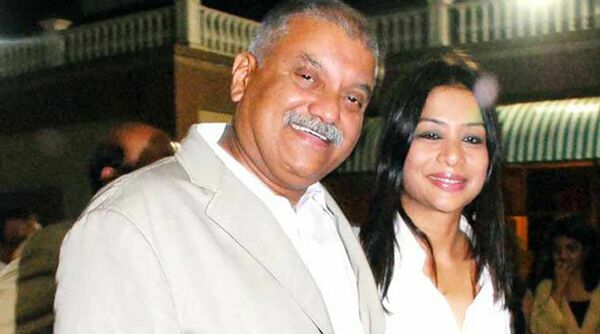 The wife of former Star India CEO Peter Mukherjea, Indrani, was on 25 August arrested by police for her alleged role in her sister's murder in 2012. Indrani Mukherjea was detained by suburban Khar police, DCP (Detection) Dhananjay Kulkarni said without elaborating. "Cannot comment anything regarding her detention as the police are still probing the case," he said. Along with Indrani, her driver has also been arrested by the police. The Registrar General and Census Commissioner on 25 August released the data on Indian population divide based on religion. According to the data from Census 2011, Hindu population now stands at 79.8% which is a total of 96.63 crore, and Muslim population comprises 14.2% with a 17.22 crore population. 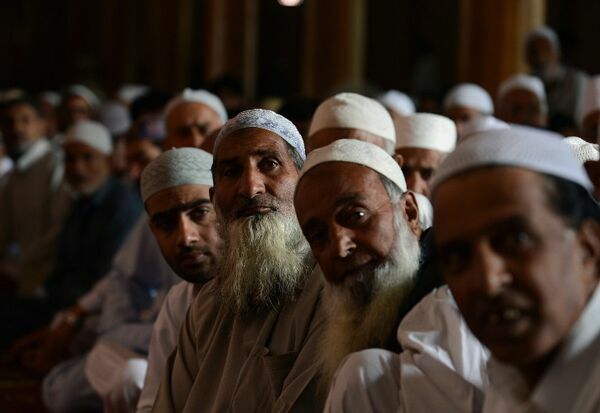 The hullabaloo that has followed the release of this data is because while Hindu population is still undoubted majority, the proportion of Hindus in total population has fallen by 0.7 per cent, and Muslims have seen a rise by 0.8 per cent. Congress Vice President Rahul Gandhi arrived in Balakote, Jammu on 26 August for a two-day visit, to meet the victims of Pakistan firing and the areas affected in the ceasefire violations. Rahul had lengthy discussion with the civilians and the victims who were affected in the cross border shelling, talking to them about their conditions. 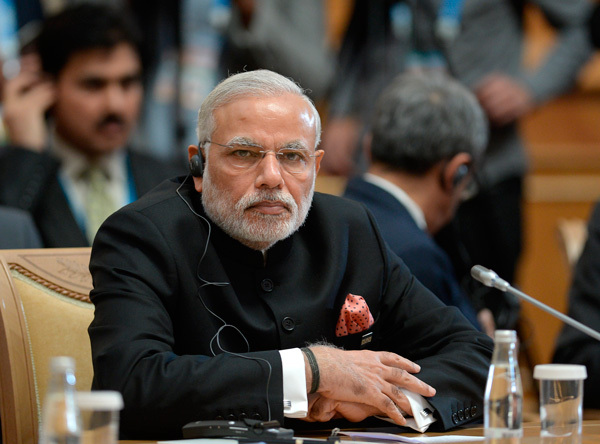 Later in the day, he will visit the other areas that have been affected by the continuous ceasefire violations. 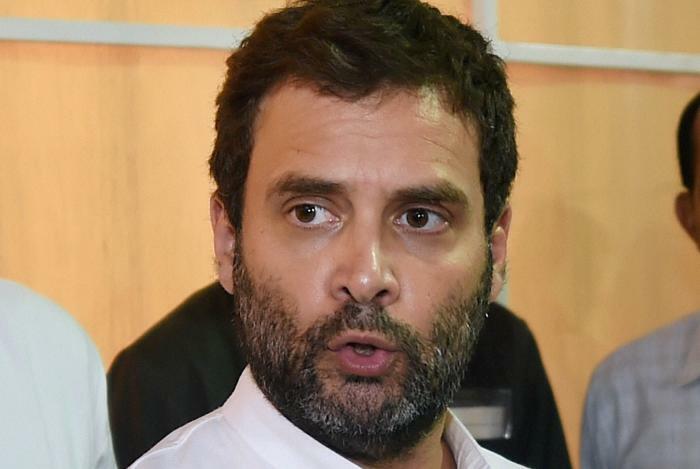 The Bharatiya Janata Party (BJP) earlier slammed Rahul's J-K visit saying he was trying to 'politicize' the border issues. Two US journalists - reporter and cameraperson - have been shot dead during a live TV report around 6:45 AM in the state of Virginia. 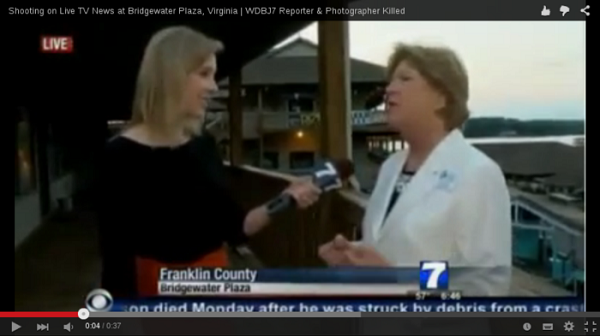 A disturbing video of a live TV broadcast by news channel WDBJ7 has emerged. As the reporter begins to interview a woman live, shots can be heard in the background. The reporter starts screaming and the camera falls to the ground. The shot cuts back to the studio and the anchor is left speechless. "Okay, not sure what happened there. We will, of course, let you know as soon as we find out what those sounds were from," says the rattled anchor. The motive of the attack has not been identified as yet. The channel has confirmed the deaths of cameraperson Adam Ward (27) and reporter Alison Parker (24) at the Bridgewater Plaza in Virginia. The Hyderabad traffic police have announced that they will begin using body cameras. This officially makes them the first police force in the country to do so. While body cameras for police was first started in Denmark, growing incidents of crime as well as police brutality have resulted in calls for their implementation across the world. The cameras were first implemented on a trial basis last August with four officers being outfitted with them. After the experiment proved successful, the Hyderabad police have now placed an order for 100 more. No, this is absolutely genuine. After Amit Shah got stuck in a lift in Bihar and had to be rescued by CRPF personnel, comes the next chapter in this epic saga. 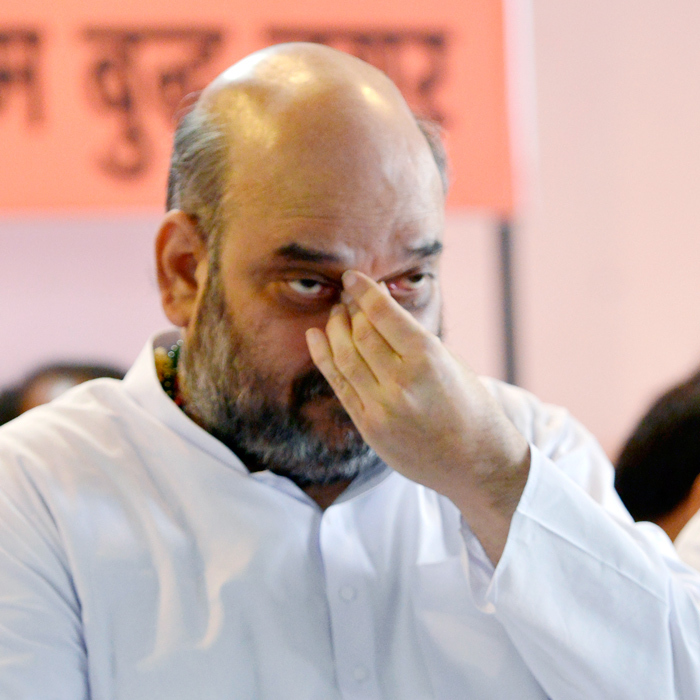 The Bihar government has formed a special committee to investigate the reasons behind Shah getting trapped in the lift. The state's Home Department issued a notification under the Commission of Inquiry Act, 1952 in the hopes of preventing such incidents in the future. The BJP had attacked the state government for the incident while the state had asserted the reason for the incident was overloading. John McAfee, the man who lends his name to the world famous computer security software, and an authority on cyber security has opined that Ashley Madison was not hacked. Instead, McAfee opines that the data dump was an inside job carried out by one person. McAfee believes that the culprit is a lone woman who worked for Avid Life Media, the company that owns Ashley Madison and other such sites. He says that he came to the conclusion after studying the data dump and gleaned the gender of the culprit through, as he calls it, "social engineering". Garhawali, a language that is unique to the hills in the Uttarakhand belt, is vanishing. UNESCO has listed the language as endangered as the numbered of Garhwali speaking people continue to diminish. The older generations may attempt to hold on to the tongue, but it is rarely spoken among the young generation, adding to the fear that it might soon be extinct. "Blame it on rampant migration, lack of interest in learning the dialect, more Hindi and English-speaking population, the current generation seems to have less knowledge about its own dialect," a TOI article reads. If deforestation were to continue at the pace it is going now, tropical forests covered masses as large as all of India will be wiped out in the next 35 years, a study says. 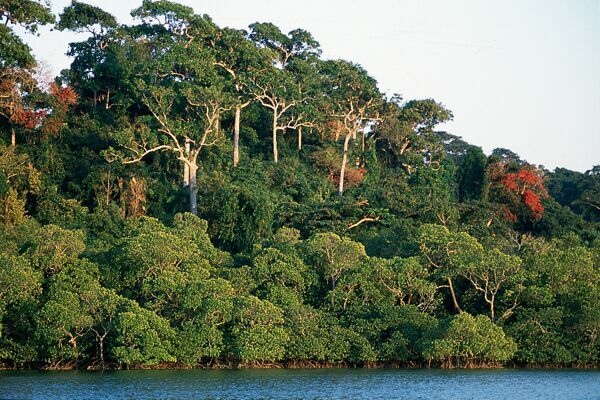 Centre for Global Development in Washington has used satellite imagery and data from 100 countries determine that 289 million hectares of tropical forests would be felled by 2050. No guesses how bad this is for climate change as well. If current trends continue, tropical deforestation will add 169 billion tons of carbon dioxide into the atmosphere by 2050, the equivalent of running 44 000 coal-fired power plants for a year, the study warned.